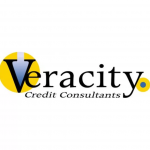 Based out of Texas, this company performs many services to enhance your credit. One of the main services they provide is sending dispute letters to credit bureaus and creditors in an attempt to remove negative items from your credit report. PROS – The full selection of educational video materials is a major benefit for this company. CONS – The costs of using this credit repair company is larger than many of the other companies we have seen. FINAL VERDICT – The high fees can make this company a tough sell, but they claim to be able to remove disputes that may present challenges for other companies. 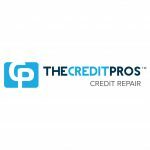 Unfortunately, they have some of the highest costs among all companies on our list, making them a difficult credit repair company for people on a tight budget. While they offer videos, they do not have articles or discussion areas for credit repair law. Also, there are no articles inside the client portal. That said, the client portal is a useful resource for tracking the progress of your credit repair, allowing you to see which disputes have been successful. A significant component that separates this credit repair company from others in the initial fees. Many do not charge for initial setup, but MSI Credit Solutions can charge as much as $1,000 to get started. Depending on the type and amount of negative items to dispute, there can be a significant startup cost. This price will vary by each user, but there are many companies that don’t require an initial setup fee. The credit repair company only works with third-party credit agencies, which means the credit report that you’ll need from the beginning can be expensive. If you need services like monthly credit monitoring or identity protection, you’re out of luck. Unfortunately, you’ll have to pay extra for these services through another company, as you can’t get them through MSI. The best credit repair services work through all three major credit agencies, and MSI is no different. This is essential, as some only work with one or two. MSI also works with creditors, which helps ensure the negative items never come back to your reports. Working with the creditors means better long term results on all three major credit scores. 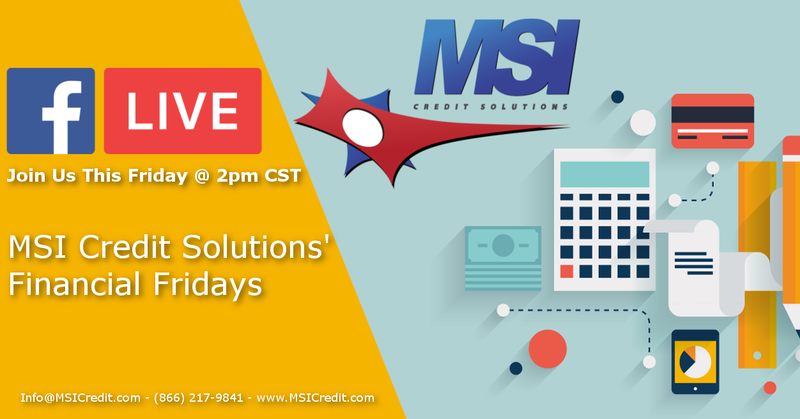 MSI Credit Solutions has a full selection of video tutorials, but the high cost of setting up the account and using their monthly services can be extremely expensive compared to the best credit repair companies. Understanding the exact fees is important, so be careful if you choose to sign with this credit restoration service and know exactly what you’ll pay before you sign.